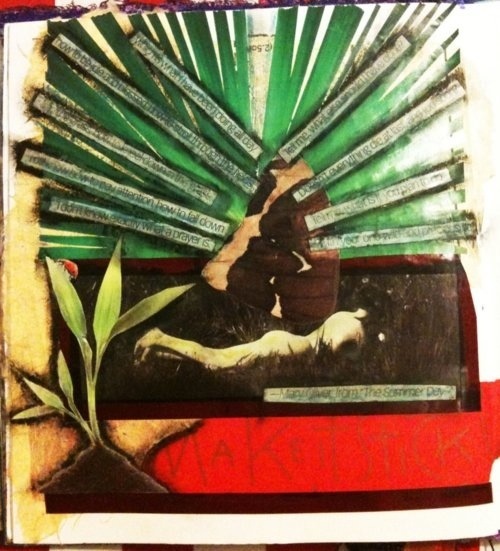 This entry was posted in HEROS & INSPIRATIONS, I MADE THIS, LIVING OUT LOUD, MY TENDER HUMAN JOURNEY, SMALL ART and tagged art, art journal, collage, journal, Mary Oliver, poetic inspirations, poetry, ponderings, visual journaling on 28 . November . 2012 by theartsyfartsychick.